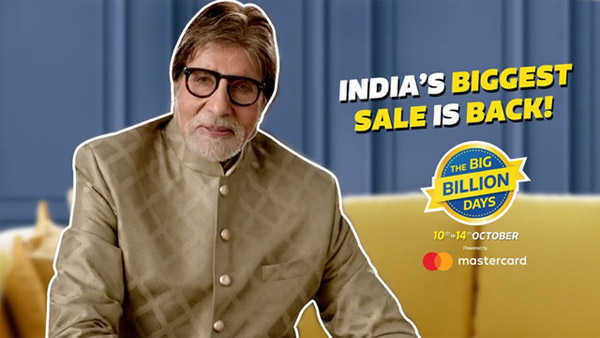 Bestseller mobiles are available on Bajaj Finserv and No Cost EMI Credit cards with 0% interest. Some mobiles are also available on Debit card EMI with interest. Below is the list of mobiles available at No cost EMI from credit card and Bajaj Finance. Vivo recently launched its online store with some attractive offers like zero cost EMI, priority shipping. Almost all the Vivo Smartphone models are available on No Cost EMI from Credit Cards as well as Bajaj EMI Card. Below is the Example of Vivo V9, No Cost EMIs from ₹1,916/month Other EMIs from ₹1,115/month. New Oppo F7 is available on Bajaj Finance Card and No Cost EMI from Major Credit Cards, EMIs from ₹1,833/month. Other EMIs from ₹1,067/month from Credit Cards. 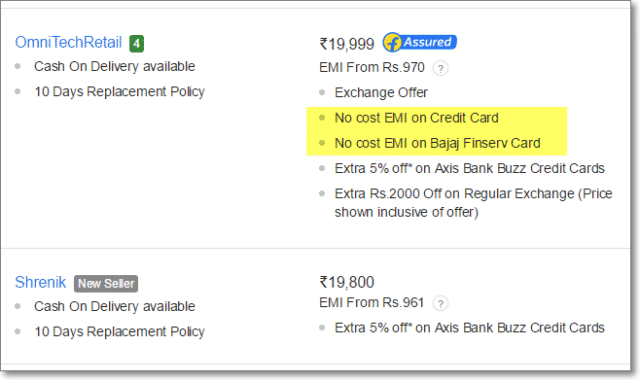 On Amazon India Bajaj Finance may not be available only No Cost EMI from Credit Card available. If you can wait longer Oppo F7 with 128GB Internal storage and 6GB RAM will be available soon. Latest Samsung mobiles available with No Cost EMI offer from Flipkart, Amazon and official online Samsung store. Best seller and best rated Samsung Mobile is Galaxy On Nxt, with 4.2 star rating from 1,82,312 Ratings & 37,771 Reviews on Flipkart. Currently Best seller smartphone is Redmi Note 5 Pro , and soon Mi A2 will be available exclusive from online partners like Flipkart and Amazon. Below is the Example of Mi Mix 2 No Cost EMI, which is available on 0% Interest from Credit Card as well as Bajaj Finserv Card. On Official store of Mi No Cost EMI available from credit cards , you can find more details here. Motorola smartphones known for built quality and stock android experience, latest announced Moto X4 with 6GB RAM and 64GB internal memory. No Cost EMI on Credit cards and Bajaj Finance available for Motorola Mobiles , some of the mobiles also available on Debit card EMI. LG smartphone pickup the trend after V series and Amitabh Bacchan endorsement , latest smartphone is LG V30+ is Flagship from LG. Also LG G6 with fullview vision is available on Bajaj Finserv and Credit Card No Cost EMI upto 12 months. Heavy discount is available around 40% Off. Google Pixel XL smartphone is the best rated in terms of camera and hardware. No Cost EMI and Bajaj Finance available for upto 12 months with ₹4167 installments. Sony is known for premium smartphones with great camera, and now we have some basic Xperia model to premium ZX Premium, these smartphones are available on both No Cost EMI Credit card and Bajaj Finance EMI. Gionee smartphone known for best battery and selfie and best seller smartphone from Gionee includes A1 and M7 Power with No Cost EMI starts from ₹1417 with credit card. Currently Bajaj Finance EMI is not available. You can confirm this from product listing page, as show below. 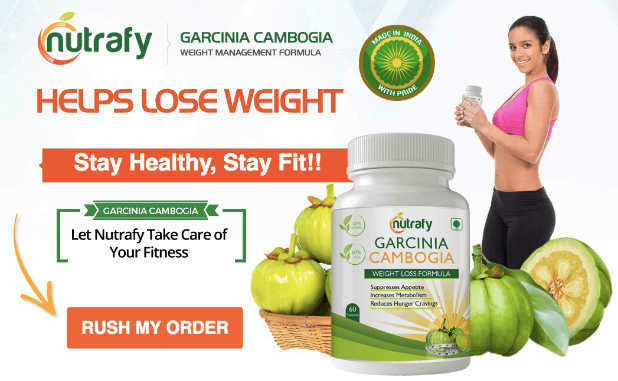 Add to cart this product and checkout.